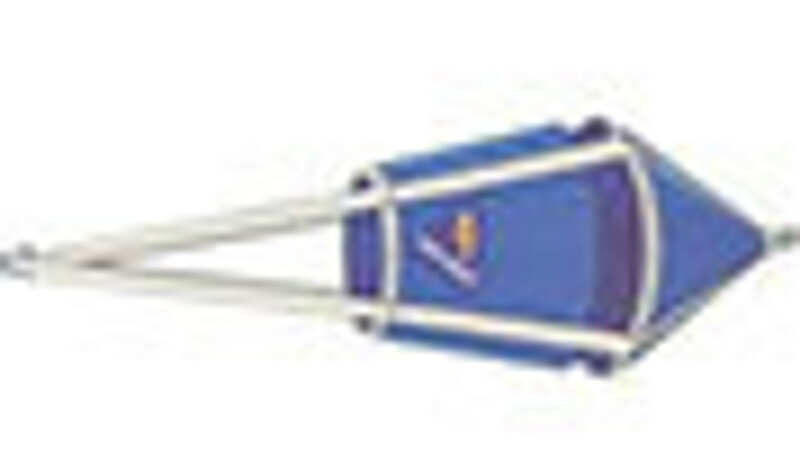 Control the drift of you boat when needed with quality sea anchors. Whether you are wanting to control the drift and positioning of your boat during fishing, storms, swimming and more. A high quality sea anchor can help you ride out any storm by allowing you to maintain the best and most comfortable position in relation to the wind and waves.